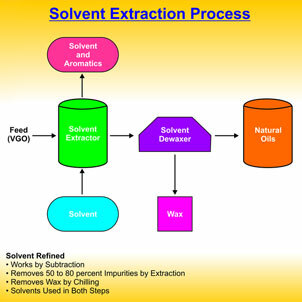 : Soluble in etyl alcohol. 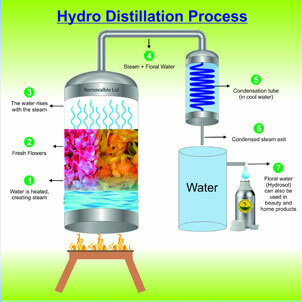 Insoluble in water. : Store in cool, dry, well ventilated area protected in tightly closed container away from sources of ignition, heat and light or direct sunlight. Keep air contact to minimum. 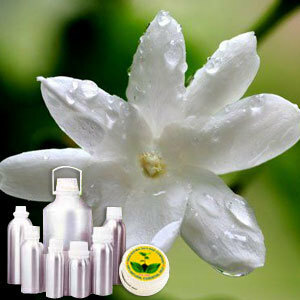 This oil offered by us is a C02 extract oil that is derived from the Jasminum Gradiflora of the Oleaceae family. 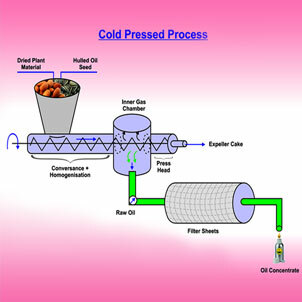 Initially, the oil comes as a concrete made by solvent extraction from which the 'absolute' is obtained by separation with alcohol. 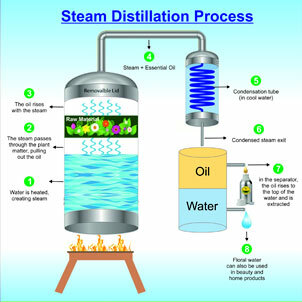 Later, the essential oil comes into being through the process of CO2 extraction. Golden tinge viscous liquid with warm, floral, exotic odor. 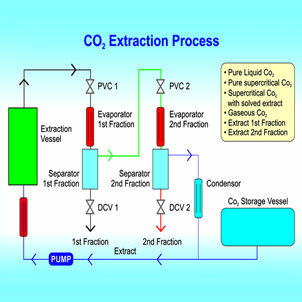 This CO2 Extract Oil is endowed with much medicinal qualities. An invaluable remedy in cases of severe depression, it soothes the nerves, producing a feeling of confidence, optimism and euphoria, while revitalizing and restoring energy. It also helps in the process of childbirth, both during and post natal depression. It also is a well known aphrodisiac and has a rejuvenating effect on the skin.